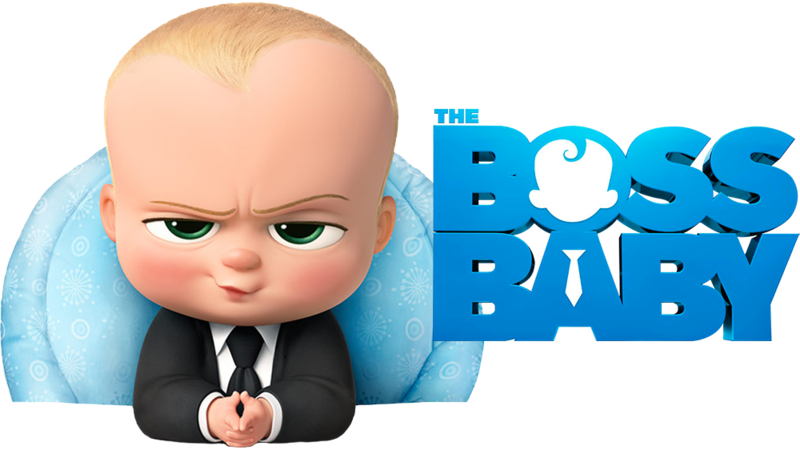 We are gearing up to watch Boss Baby as a family. If you haven't seen it yet, it is a MUST see. My daughter and I have watched this movie at least four times but next weekend we have set up a family night with our boys! My husband and son have never seen the movie but have heard plenty about it. They come in while we are in the middle of the movie and pass through covering their eyes so they don't ruin it for themselves. Who wants to see a movie in the middle? 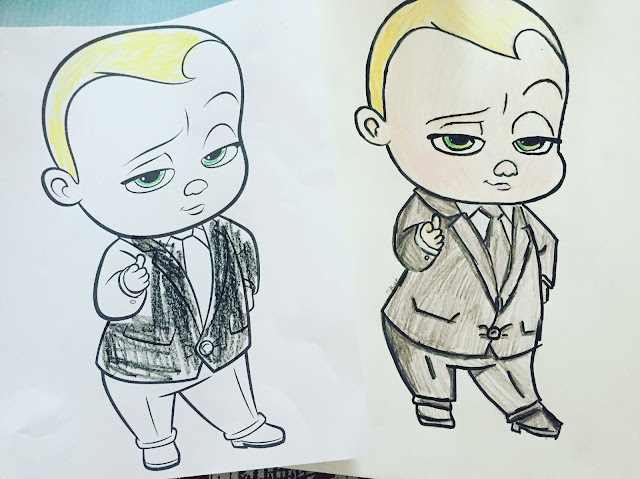 This Friday my daughter decided to draw Boss Baby Templeton in her sketch book. It took her 1 hour to sketch and color. My son printed out a copy of Templeton and colored for 1 minute. I think they both look pretty good but MAN oh Man can she draw like a BOSS or what?! It looks exactly like the print out! I wish I had half her talent. 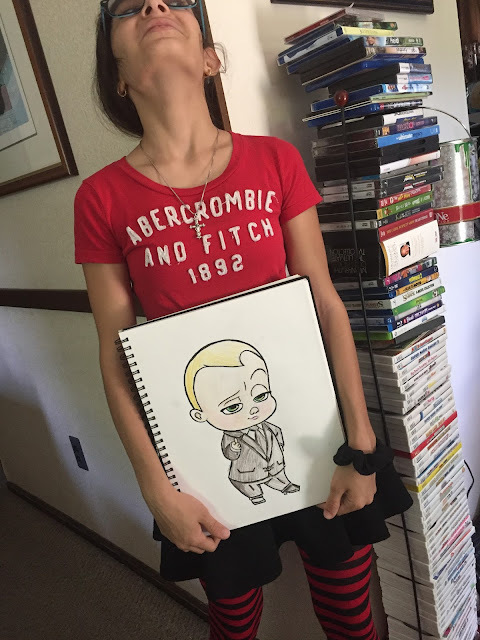 She didn't want me to get her face (as if) so I snapped the head thrown back artist formally known as Goddess with her amazing original sketch of dah dah dah Boss Baby! To take your own 1 minute coloring challenge, print out a copy of Templeton and set a timer for your kids to color, then post your colored photo on my Facebook page I cannot wait to see them.